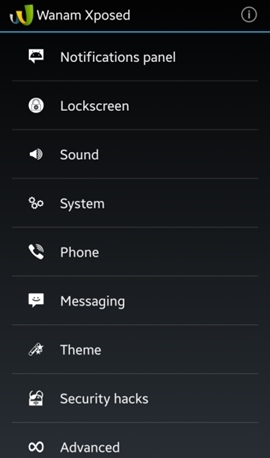 Mostly users root their android to customize the interface to have some cool additions in the User Interface. And for this mostly user go for trying out custom Roms as rooting may not harm your android device, but flashing the custom Roms can be dangerous as it can Hard brick your android and also this can leads to battery draining issues and lots more. So better is to customize the stock Rom according to your wish and yes you can do this after rooting your android device. And this all possible with cool android tweker and its module to customize anything you want in your android. So have a look on complete method discussed below to proceed. The method is quite simple and just need a rooted android device that will allow Xposed installer to run on device. And after having Xposed installer you will be using a Xposed module app to Customize Stock Rom in your device. For this follow the guide below. 3. Now after installing the Xposed module you need a cool Xposed module that will allow you to completely customize your device and the module that you will be downloading is Wanam Xposed. 5. Now launch the app and you will see lots of customization options and start customization and edit all of them according to your wish. 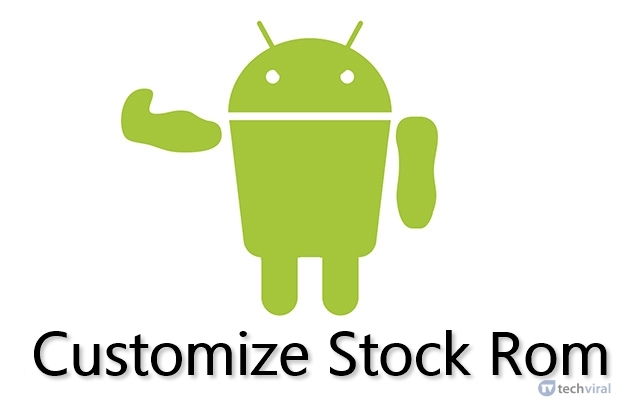 So above is all about How To Customize Stock Rom In Rooted Android. Use the complete guide discussed above and fully customize everything in your stock ROM. Share the post with others too. Leave a comment below if you have any related queries with this.